education on preventive care and improvement of your unique oral health issues. 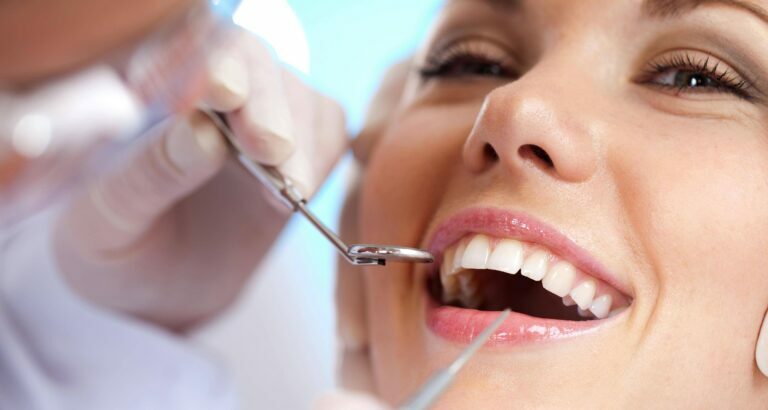 We understand anxiety and fear deter many of patients from seeking appropriate dental care. Our practice features sedation options and advanced anesthetic technology to ensure your complete relaxation and comfort throughout every stage of treatment. 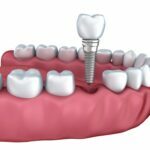 In addition to helping dental phobics and individuals who are especially anxious in the exam chair, sedation may be recommended if you have a medical condition like arthritis, or are undergoing several procedures at once. Dr. Kohler specializes in microaesthetic dentistry, an advanced technology using a microscope and video monitoring system during examinations and treatment. 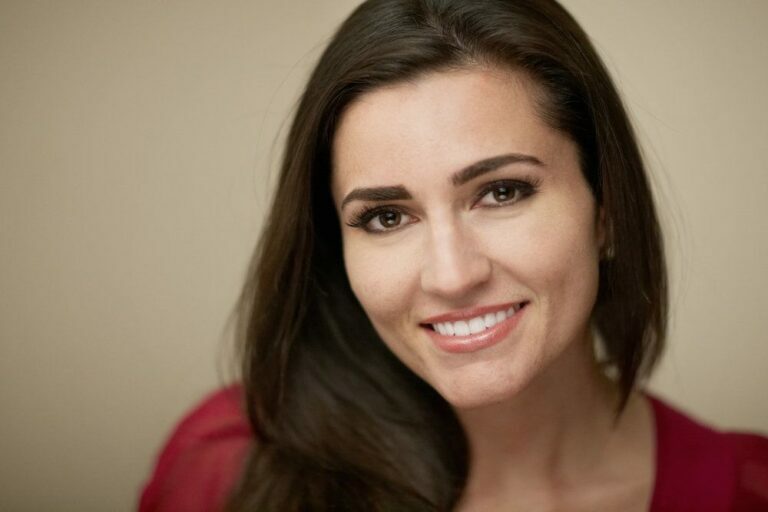 As a pioneer in the field, Dr. Kohler has years of experience using the system, and teaches and trains other dentists to implement the technique in their day-to-day care. 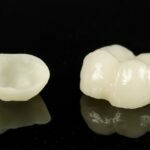 Nearly every general, cosmetic and restorative procedure benefits from the precision and accuracy that can be achieved using microaesthetic technology. 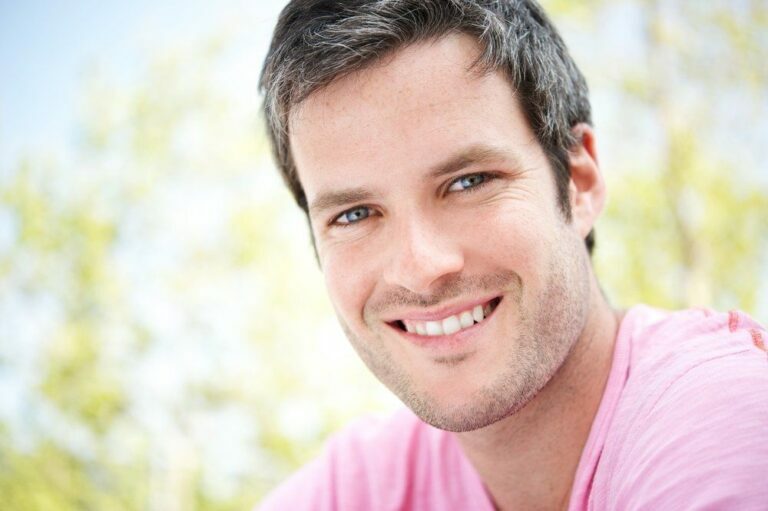 As a result, restorations and aesthetic enhancements alike can be held to the highest standards, blending seamlessly with our patients’ natural teeth. A good dental hygiene program begins at home. During a consultation, we use our advanced imaging system and intraoral cameras to show you a detailed view of your teeth and gums. 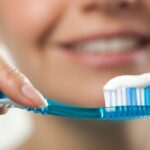 If your oral hygiene habits are allowing bacteria and plaque to build up in hard-to-reach crevices, or aggressive brushing is causing your gums to recede, we begin by showing you proper techniques to protect your oral health. In addition to practicing preventive care on your own, we recommend our patients undergo a thorough cleaning and examination at least once every six months. Dr. Kohler has years of experience performing a range of oral surgery procedures, including root canal therapy, crown lengthening, tooth extraction, wisdom tooth removal, frenectomy treatment, and more. Healthy gums lay the foundation for an attractive smile and strong bite. Left untreated, advanced periodontal disease can lead to loose teeth, or a need for extractions. 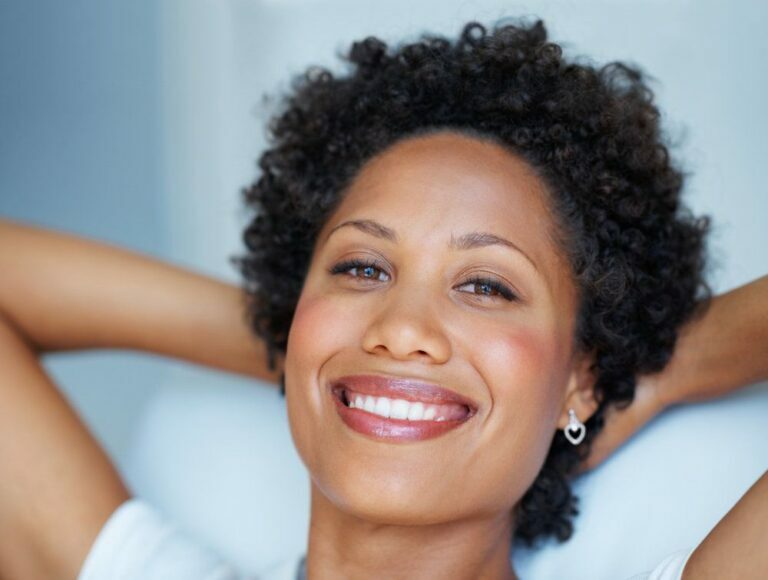 Periodontal treatments play an integral role in maintaining and improving oral health. If you feel like your teeth are misaligned, or experience popping in your jaw, you may be a good candidate for bite therapy. 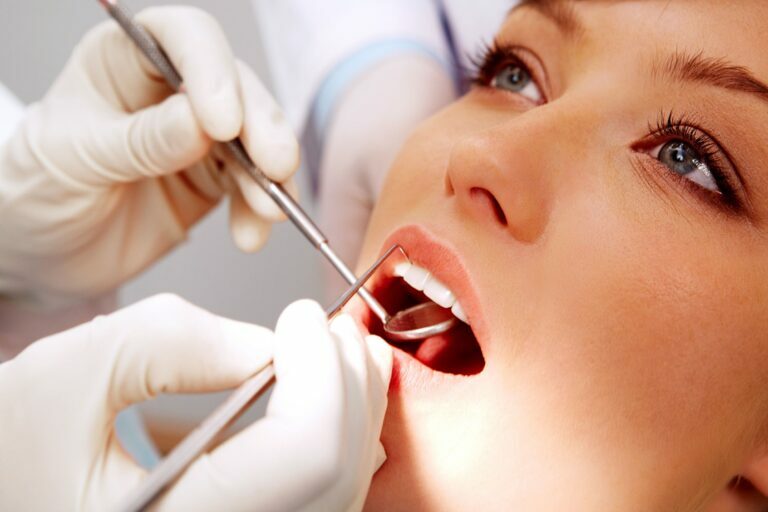 Dr. Kohler offers bite therapy to patients whose teeth and jaws are improperly aligned. Obstructive sleep apnea occurs when the soft tissues of the throat become relaxed and block the airway, leading to pauses in breathing during sleep. Dr. Kohler can design a custom mouthpiece that allows the jaw to gently move forward, allowing the airway an unobstructed path for air.